Sittu is a deciduous tree that grows to 10 m tall. The leaves are 10-14 cm long and 6-10 cm broad and are densely hairy on the veins underneath, with the upper surface hairless. 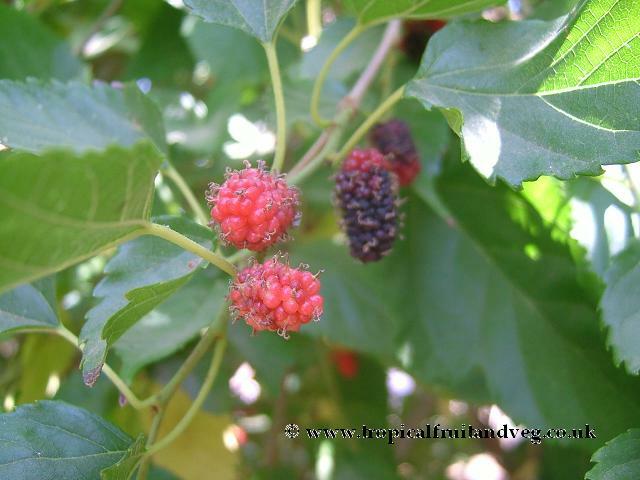 The edible fruit is a 1-3 cm long compound cluster of several small drupes that are white, turn red and then black when fully ripe. 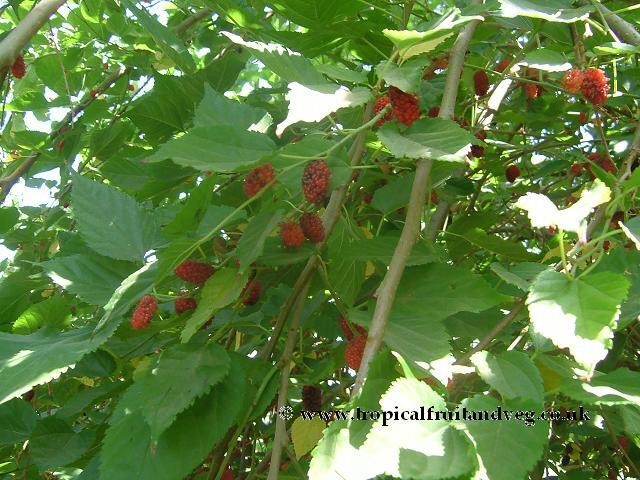 Sittu is one of over 10 species of mulberry which all vary in colour, size and sweetness. Sittu is self pollinating. 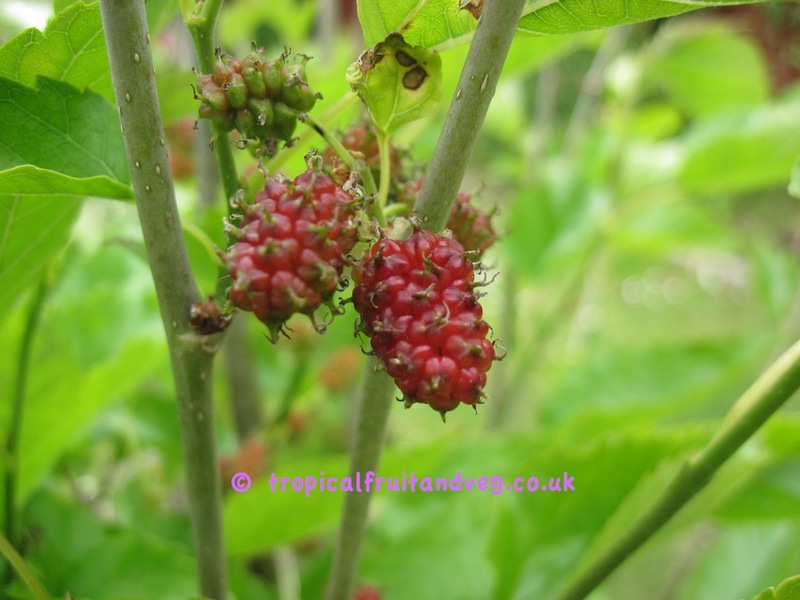 The sittu berries are eaten fresh out of hand or made into juices. They do not keep so fresh fruit is generally not sold for export, they are sometimes sold dried. 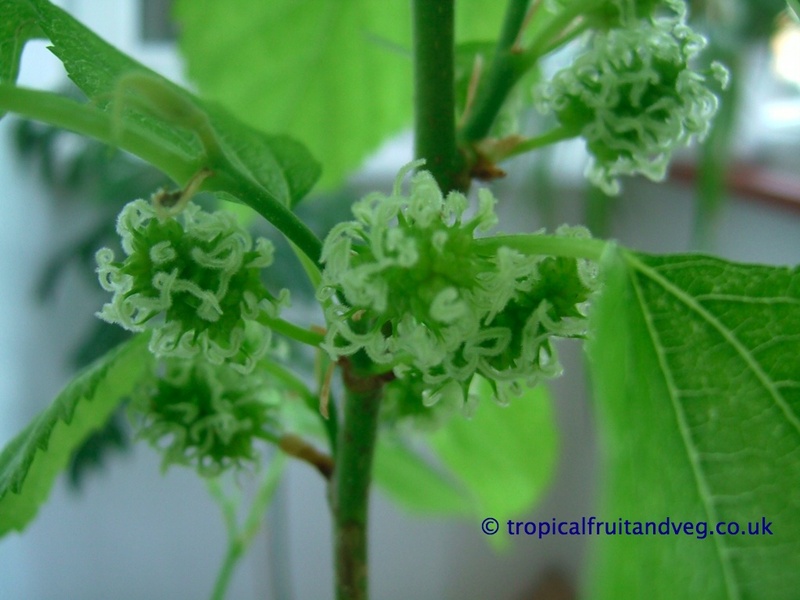 The tree requires a tropical or sub-tropical climate. Sittu will grow well in all types of well drained soils. It will do equally well in both acid or alkaline soils. It can tolerate atmospheric pollution. Generally from seed which require 2 - 3 months of cold stratification. 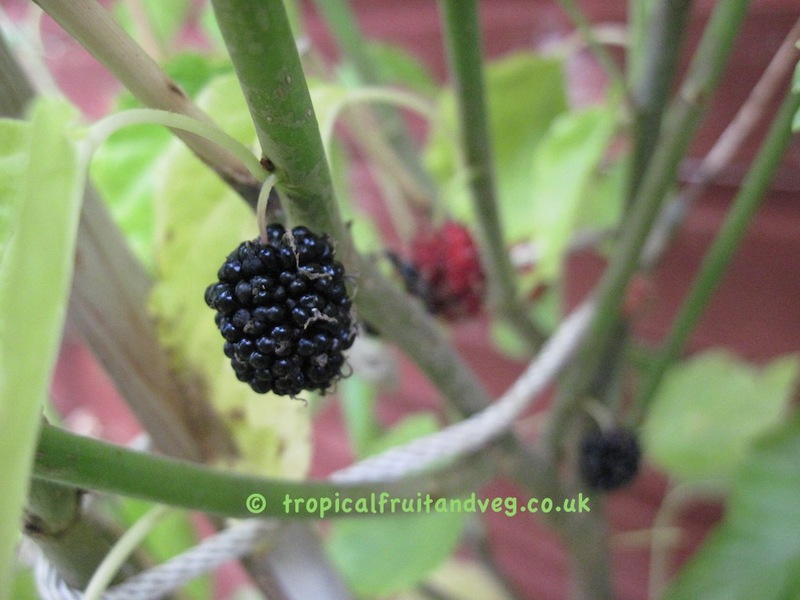 Better method is grafting which will result in a fruit bearing tree within 3 years - seed propagation may take 10 years before bearing edible fruit.